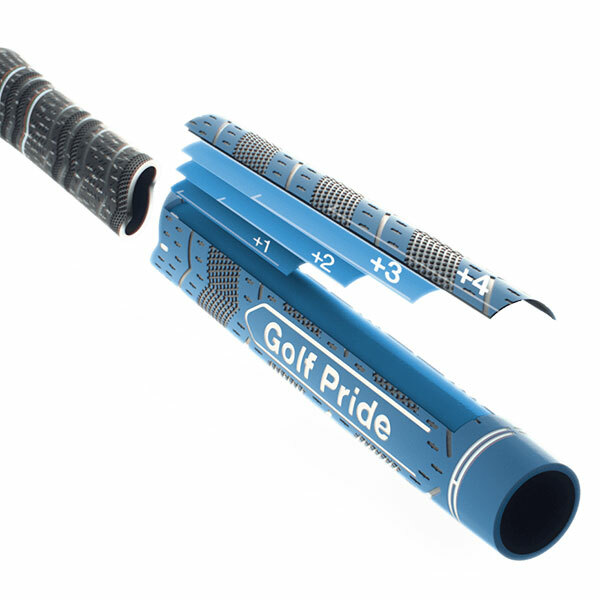 For over six decades, Golf Pride have been the global leader in golf grip innovation and technology, from the invention of the slip-on grip to groundbreaking advancements in cord to the introduction of the hybrid category of grips. Consistent Hand Placement. 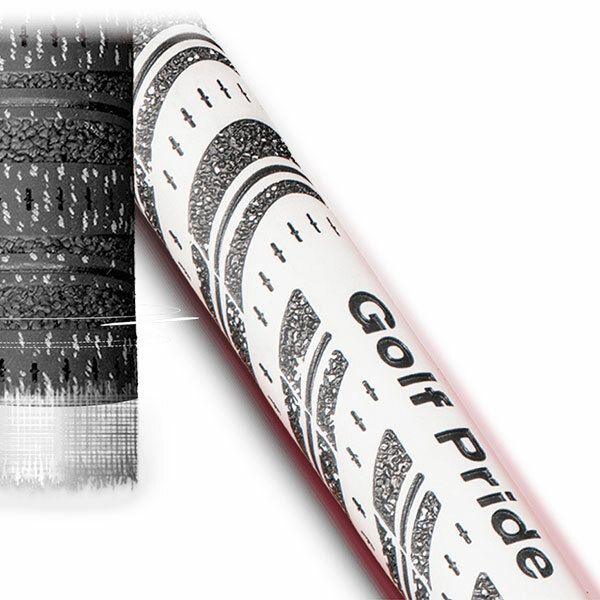 Align Technology Features a Raised Ridge to Assist Hand Placement and Improve Swing Consistency. Built For Stability. Our 2.5" Inner Core Stabilizer is Engineered to Reduce Torque. All-Weather Performance. 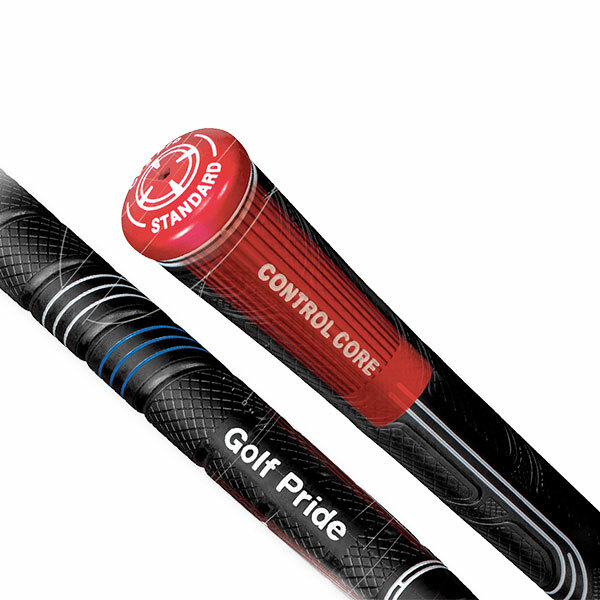 The Combination of the Cord Upper Hand + Rubber Lower Hand Offers the Best in All-Around Stability and Feel. More Power. Less Tension. 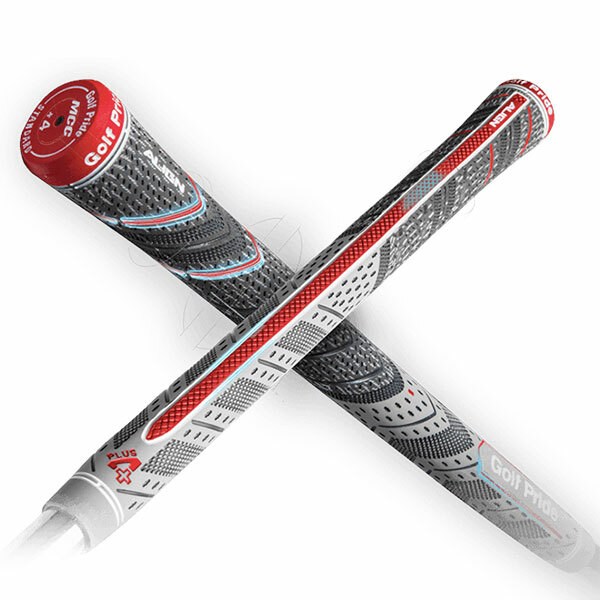 The Straighter Taper Reduces Tension in Your Hands, While Releasing More Power in the Swing.